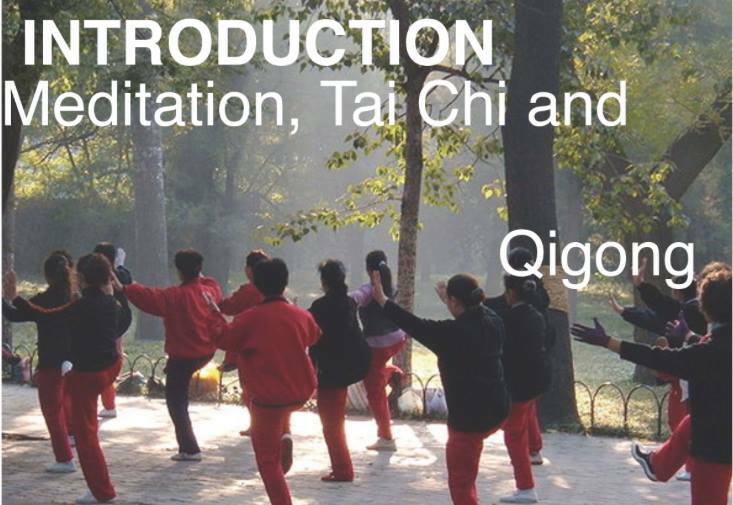 Complimentary Tai’Chi/Qi-Gong session for the community in collaboration with Sitting Swan Acupuncture & Healing Center. Virgil Miller, Acupuncturist and owner of Sitting Swan has practiced different forms of Tai Chi, Qi Gong and meditation since 2004 and now teach a form of Qi Gong known as 1000 Hands Buddha. It is a sitting form emphasizing relaxed meditation that balances the brains hemispheres and calms the nervous system. Enjoy the benefits of the practice and learn more about it through the Q&A session after the practice. Why do we love flower crowns so gosh-darn much? Is it the fact that it’s almost impossible not to feel like a god or goddess, fairy or king or queen when wearing one? Is it because the fresh flowers take us back to southern summers picking clovers in the grass? Or is it because flower crowns are almost always indicative of people who are ready to get-down and have a good time? It’s probably all of those things and more. Come blossom with us! 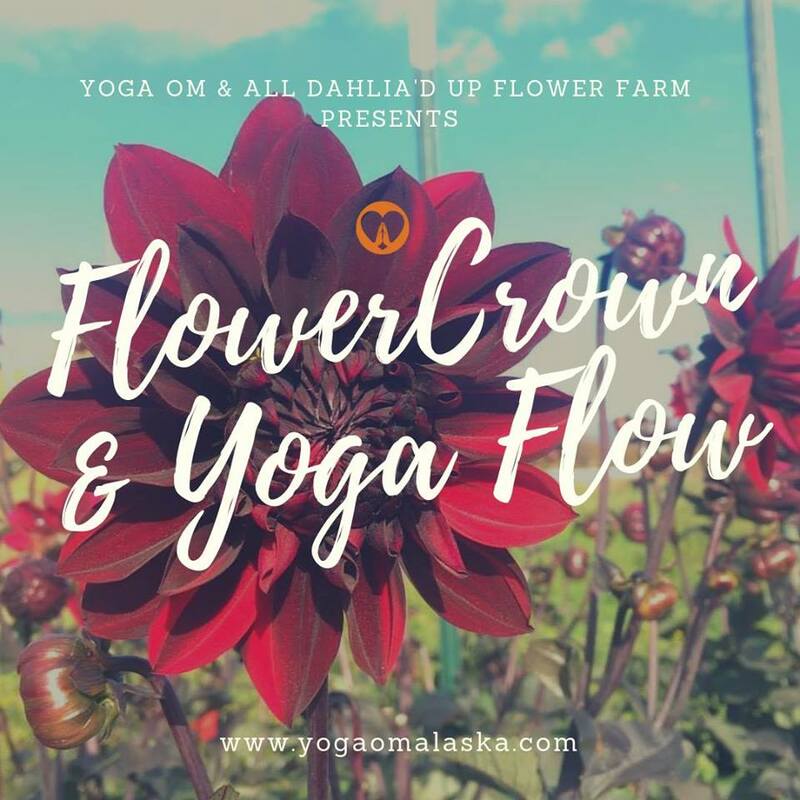 Unleash your inner flower child at All Dahlia’d Up Flower Farm for a summer Wednesday evening of zen, beauty and whimsy. The night will begin with creating the ultimate summer flower crown with the guidance of the flower farm owner, Misty Vanderweele. 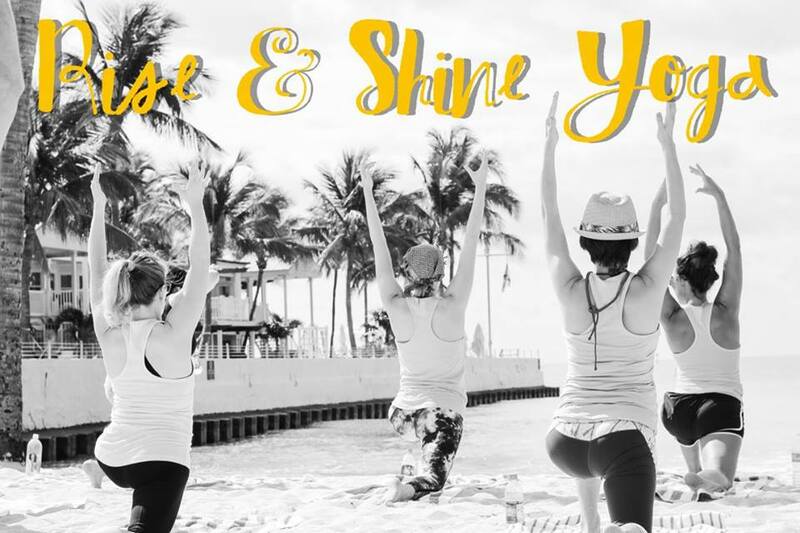 The workshop will be followed by a graceful yoga flow with Sonia Auld to channel our inner beauty and ignite creativity through a one hour gentle goddess flow. We’ll close with a mini tour of the beautiful All Dahlia’d Up Flower Farm. We are going to add an Ecstatic dance at the end of this celebration. Ecstatic dance is a free form conscious dance where movement and creativity breaks out. We will finalize details as we get closer to the event! This evening welcomes all-levels. Bring your friends, kids, or family and leave flourishing from within. Allow yourself to blossom into the evening of beauty and bliss. All materials including fresh flowers and supplies to make your flower crown are included. No drop ins make sure to pre-register, we are capping participants to a limited number. Bring your own mat, water and towel. Spring cleaning” isn’t limited to your closets! It’s also time for renewal and rebirth. It’s time for planting seeds to nurture, and to bear witness to the unending cycle of growth and change. 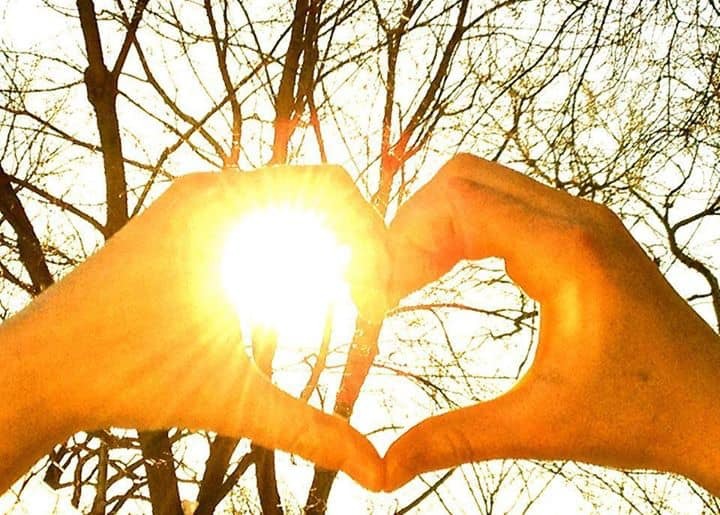 The transitional change from winter to spring is the season of opportunity – To let go of the things that aren’t serving any purpose in your life and grounding yourself in those things that do. I invite you to join us for an evening of practice that will clear you mind and spirit. You will leave feeling empowered, grounded and dedicated to your intentions over your life. we will begin our practice at 4:00 PM sharp. As we settle onto our mats, the practice will start with a cleansing breathing exercise (Pranayama *explanation below)) followed by a vibrant Vinyasa flow. Each posture and salutation will give you the opportunity to Let GO of the things that aren’t serving a purpose in your life anymore and make room for what does. We will close our practice with a beautiful Yoga-Nidra meditation (*explanation below) that will allow you to visualize those intentions you are inviting into your life. *Pranayama is the formal practice of controlling the breath, which is the source of our prana, or vital life force. *Yoga nidra or yogic sleep is a state of consciousness between waking and sleeping, like the “going-to-sleep” stage. It is a state in which the body is completely relaxed, and the practitioner becomes systematically and increasingly aware of the inner world by following a set of verbal instructions. 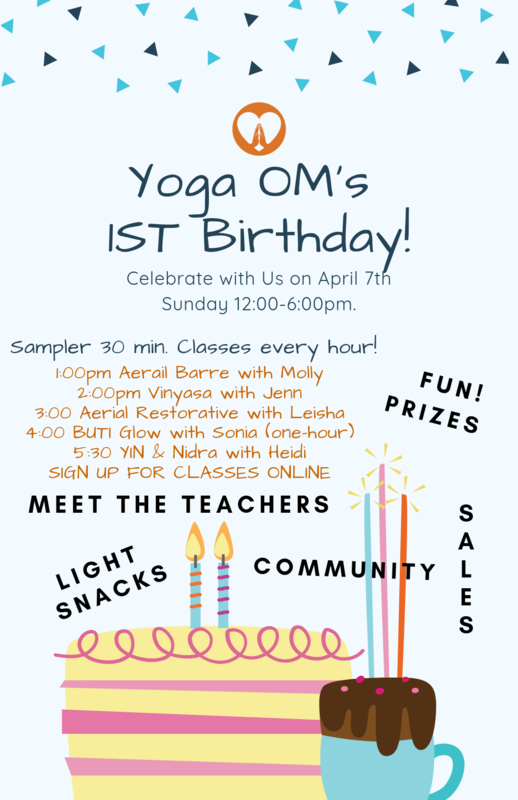 Calling Little Yogis! Looking for something to do on spring break? 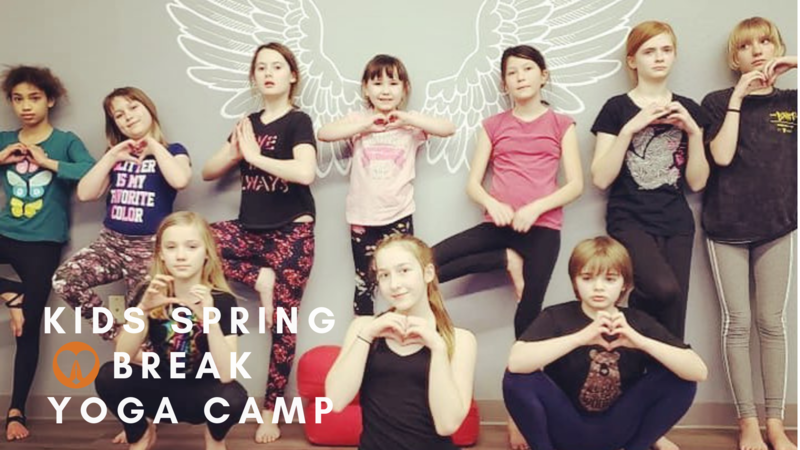 Kids will learn to connect with their bodies through movement, play, music and craft in this fun interactive Spring Break Weeklong Camp! Kids will learn to focus their attention, build strength, control their breath and build their confidence. They will do Sun Salutations as they flow through their daily lessons that will teach them self respect and mindfulness while unleasing their powerful imagination. At the end of each day your child will be guided into a relaxing meditation which will give them quiet moment to be at peace with their thoughts. You’ll be amazed how this experience will affect the rest of their day or even the rest of their break! Class spaces are limited, so sign up today! Looking for 6 people to spend 40 days of transformation together. The 40-Day Transformation is a practical program that will spark radical change in you and your life! What makes this program different is that you focus beyond the external changes of your body and transform from within. Experience immersion with your personal yoga practice. By the end of this 40-Day Transformation, you will develop your own personal yoga and meditation practice that will stick. This class series sold out last time we had it so sign up ASAP. This is for kids age 7 and up. Is your child a climber, a little monkey, or a ball of energy? Allow them to put their creative energy to good use at an aerial yoga for kid’s class at Yoga OM Alaska. Aerial yoga features the use of silks suspended from the ceiling to give your child the feeling of safe, weightless flight. 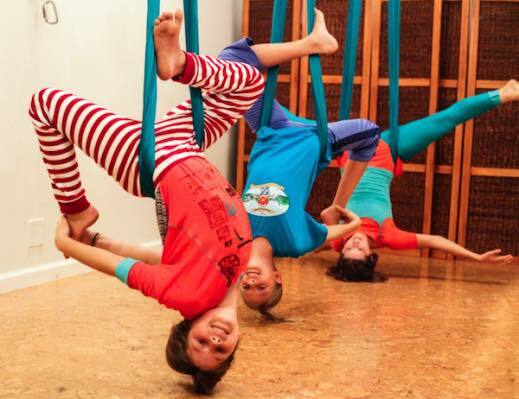 Participation in an aerial yoga class has many benefits for children of all ages, from the development of social skills to neurological and developmental benefits. The Yoga OM’s Aerial Yoga for Kids program focuses on providing these benefits to your children in a fun, friendly environment. It’s the studio’s 1st birthday. Come celebrate with us! Meet the teachers, prizes, light snacks and enjoy the community. Membership sales and discounted intro offers available all day long. Don’t miss this fun open house. This is our way of thanking YOU! Classes and Workshop donations are accepted for Family Promise MatSu, a non profit org for homeless families. P.S. Sign up to reserve your classes online…. as in NOW! Ready to Take Your Training to New Heights?